WELCOME TO DAVECHARLESTAXI.COM, Premiere #Taxi Service located near Hewanorra International Airport. 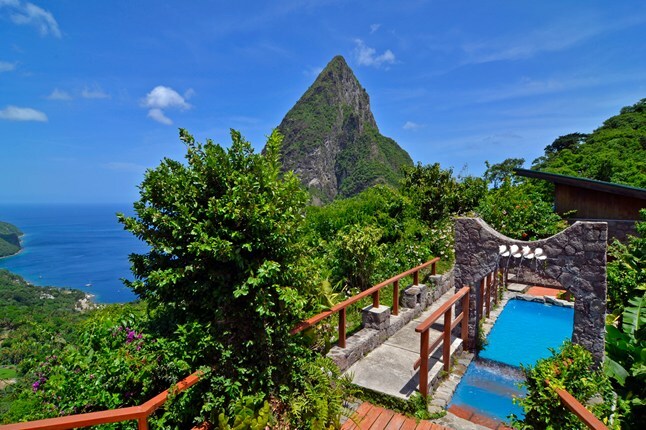 Our founder, Dave Charles, is a lifelong resident and ambassador of St Lucia. 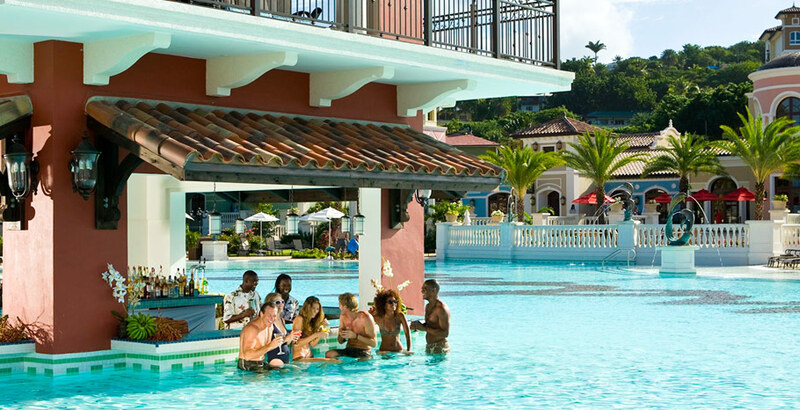 He has worked in #tourism St Lucia for many years and has a well established reputation for reliable, honest and safe service among the island #resorts. 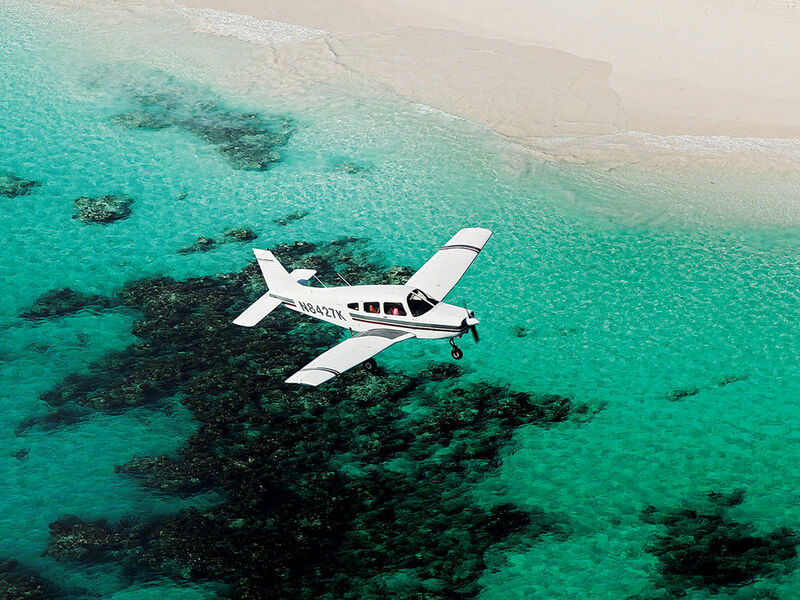 If you book travel to St Lucia by flight or cruise, Dave Charles Taxi will help make your experience complete in St Lucia. 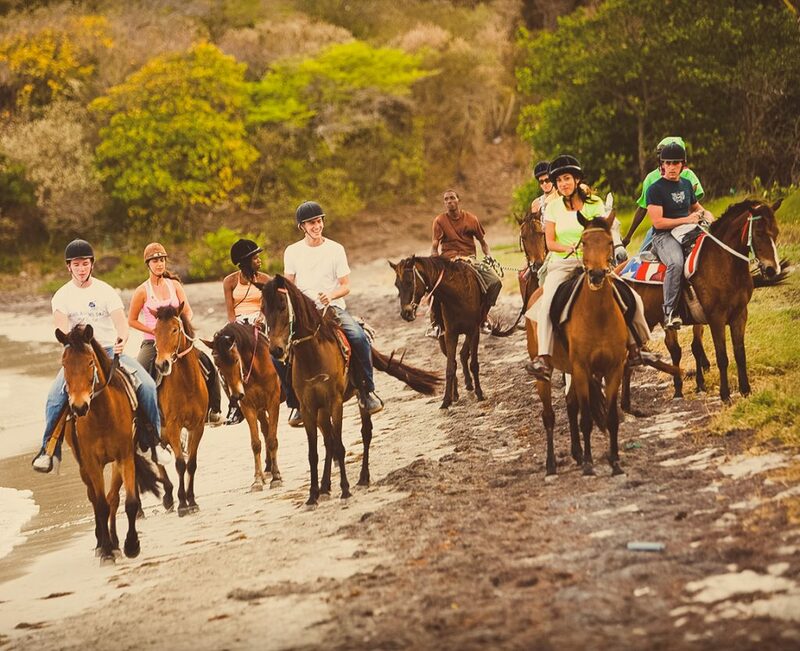 Saint Lucia offers a wide variety of authentic cultural experiences. 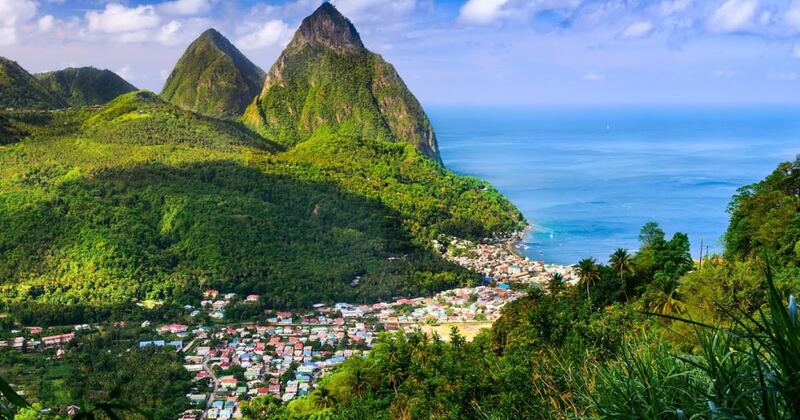 From tasting the fruits at a local market, to sunbathing on one of our many pristine beaches, Dennery St Lucia is widely beloved among tourist. 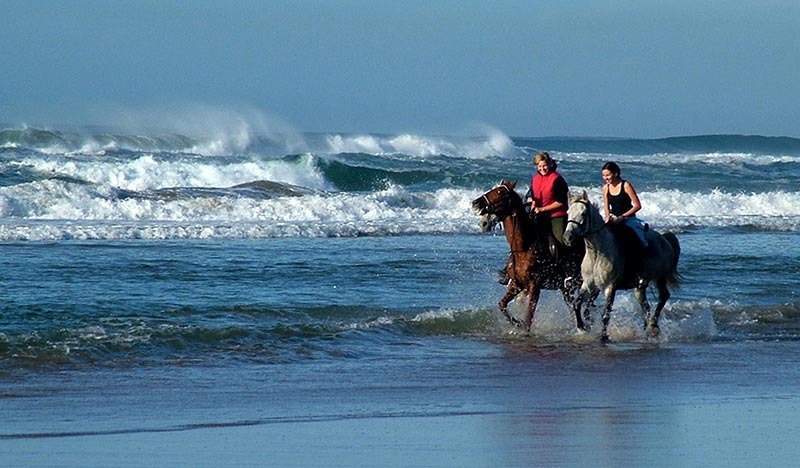 Within this island there is a rich cultural history that spans from the island’s British and French history. Dennery got it’s name from Count d’ Ennery. He was the Governor General of the Windward Islands from 1770 to 1776. Once a busy little village with markets where meat, fish and vegetables were sold, Dennery has become a prime destination on the island. Dennery is the place to be for the SeaFood Fiesta where street vendors set up along side run shops and bars where you can find a friendly, relaxed atmosphere moving to the riddum of reggae music. 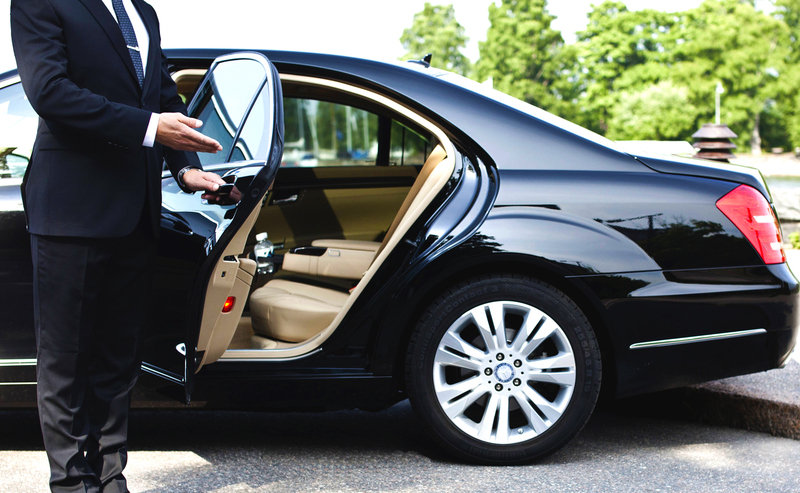 There is something for everyone and we at Dave Charles Taxi service will be glad to guide you to the most popular excursions. Here is a list of activities to keep you occupied after you’ve left the beach. If you enjoy being surrounded by beautiful tropical vegetation, Mamiku Gardens is a must. Located south of central Dennery, it includes a collection of tropical plants surrounding the ruins of a house built in the 1700s. For another hit botanical experience, take a rendezvous in King George V Gardens. These gardens are centrally located to many other attractions. Thinking about taking a stroll back in time? There are plenty of historic sites to behold in the town of Dennery. Located 8.7 miles from central Dennery, Fort Charles was built in 1764 by the French and amazingly it still maintains some of the original architecture. This cathedral in the past and present functions as the center of St Lucian cultural life. Vacationers have the opportunity to walk in and enjoy the beautiful stained glass windows as well as the ceiling decorations. 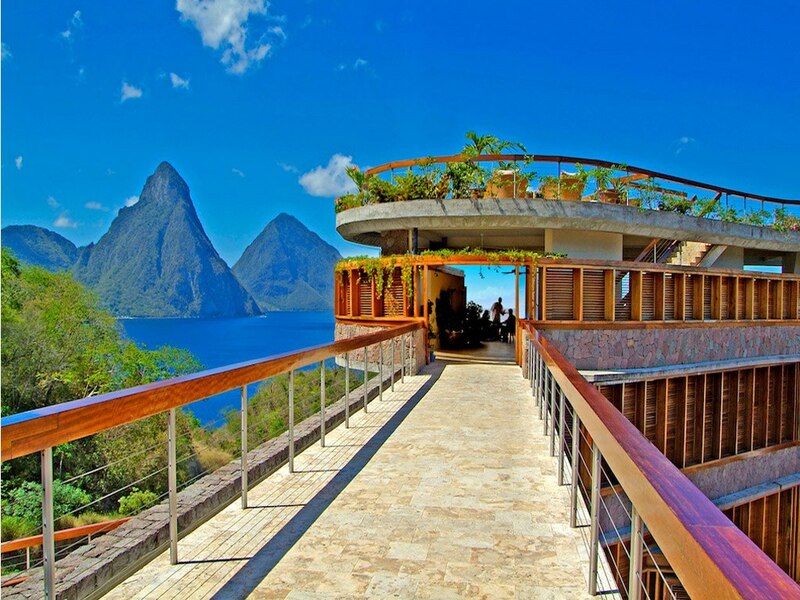 Consider taking a trip to one of our many museums to immerse and educate yourself in the St Lucian culture. This museum displays historical artifacts that highlight the culture people on the island. There is also a wide variety of literature, articles, and videos that are related to the St Lucian culture. 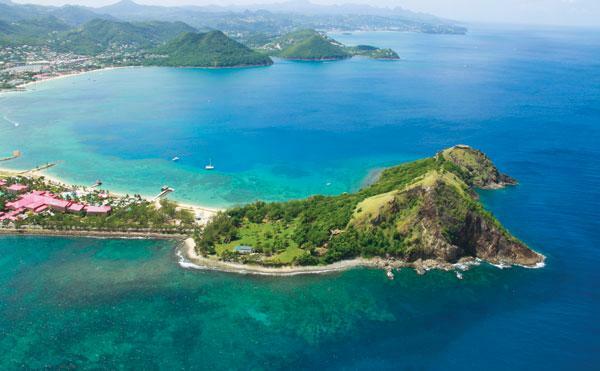 Commonly known as the center of St Lucia’s historic and cultural conservation movement. It is home to many antiques and historic documents which present the history of St Lucia’s government. So what are you waiting for? 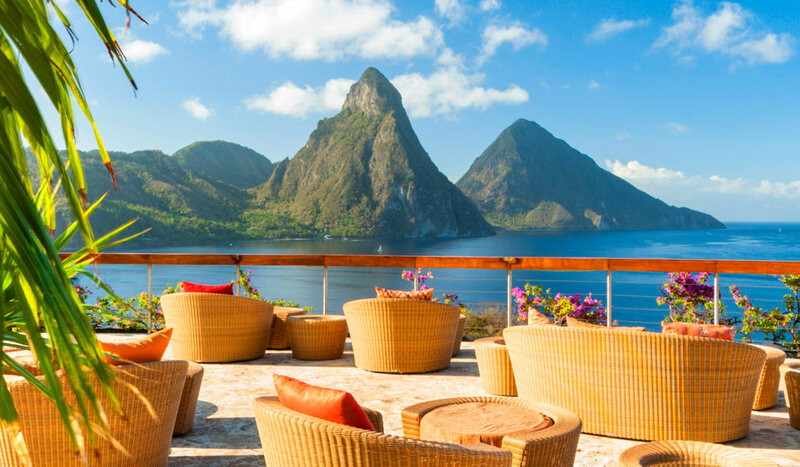 Be sure to book your next vacation to St Lucia today. 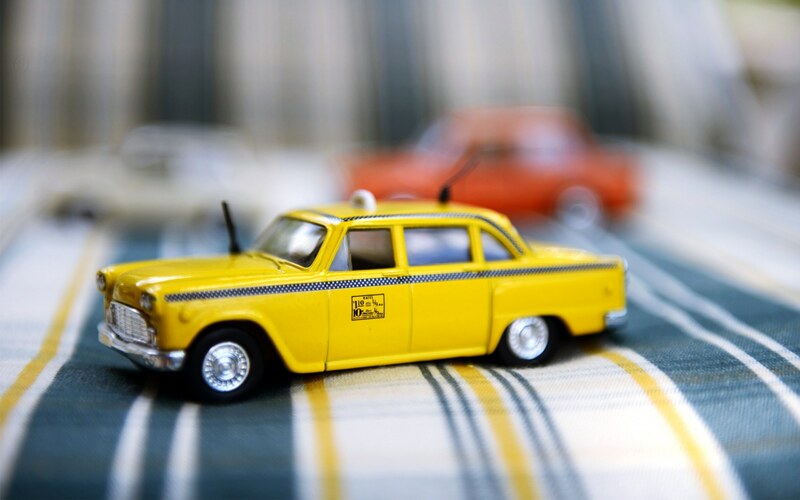 For your transportation needs remember to book Dave Charles Taxi. Contact us for more details about the services we offer! 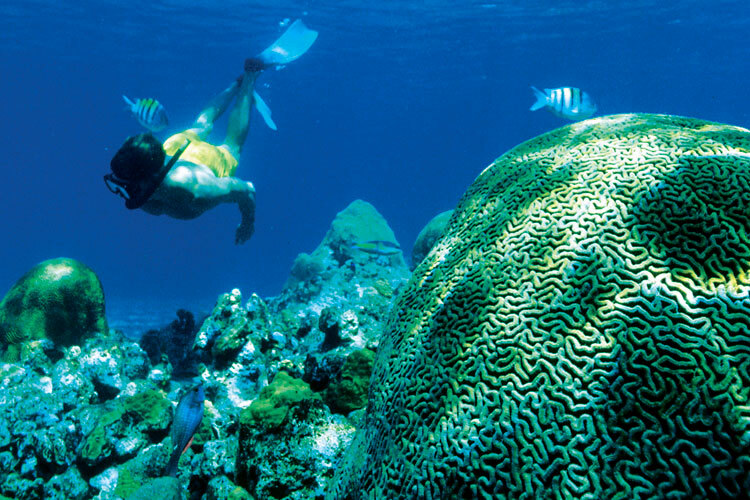 Vieux Fort is protected by a coral reef which makes it the ideal destination for snorkeling and scuba diving. 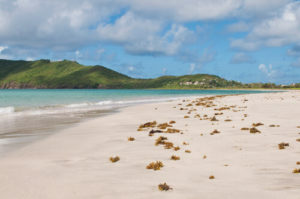 Sandy Beach offers activities such as fishing, tours of sea turtle nesting, sailing, and boating. 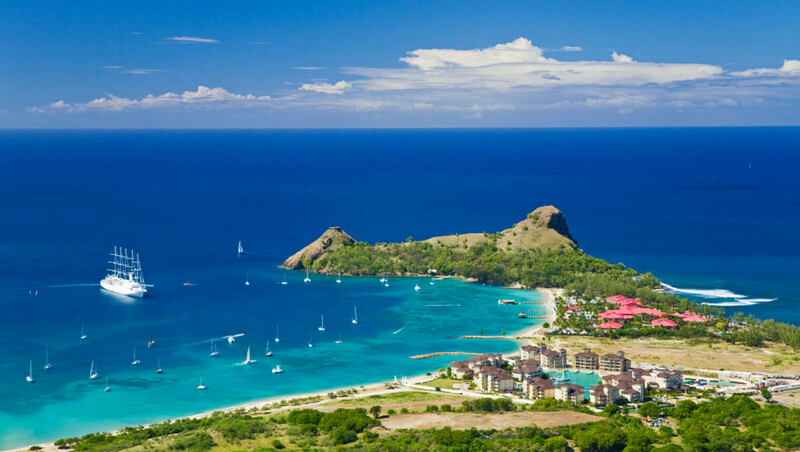 Beach locations that are a must see include Sandy Beach, Anse des Sables, and Jalousie beach. You cannot leave the island without taking a trip to the Vieux Fort Lighthouse. 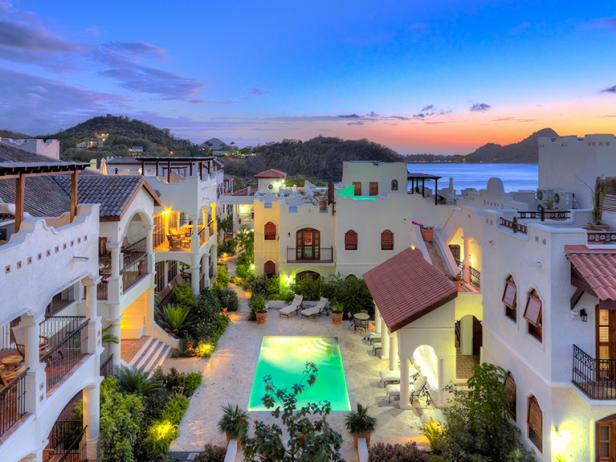 Located 1.3 miles southeast of Downtown Vieux Fort, one can enjoy a spectacular panoramic view of St. Lucia as well as both the Atlantic Ocean and Caribbean sea. Maria Islands is a protected wildlife habitat where visitors get to experience and learn about the topography and flora of the island. Vacationer will also have the opportunity to hike though the Edmund Forest Reserve which is a three-and-a-half hour long experience. 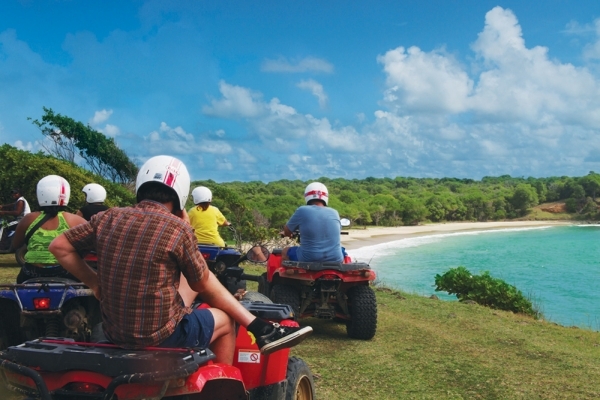 Tourists will be able to view St Lucia’s most pristine and well-kept forest. 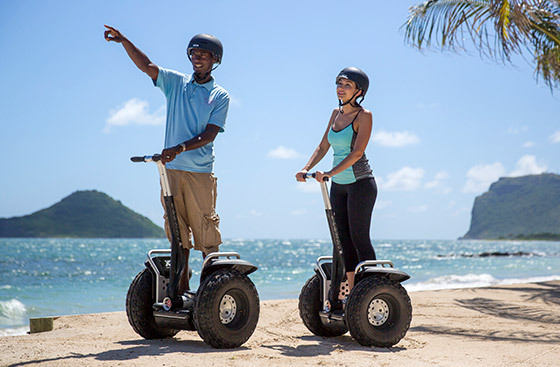 With so much to do and see on the island of St Lucia, you will need a way to navigate it all. 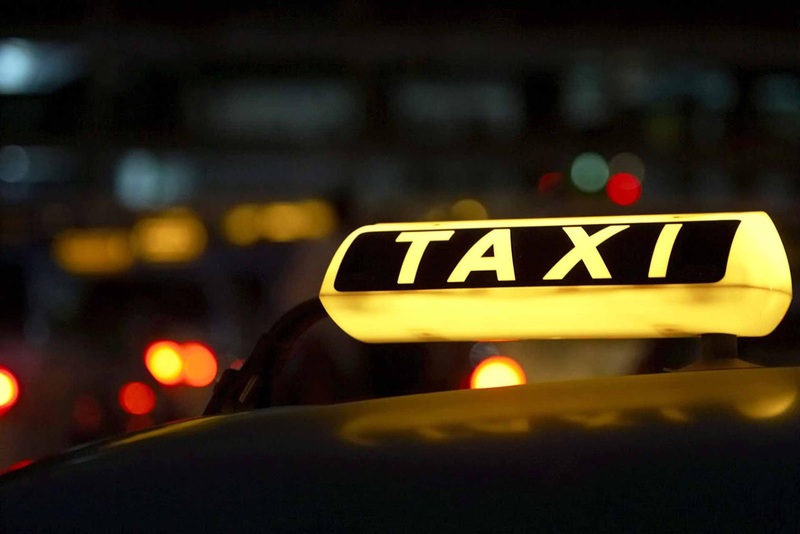 Ride in style with the Dave Charles Taxi service, St Lucia’s premier taxi service located near Hewanorra International Airport. 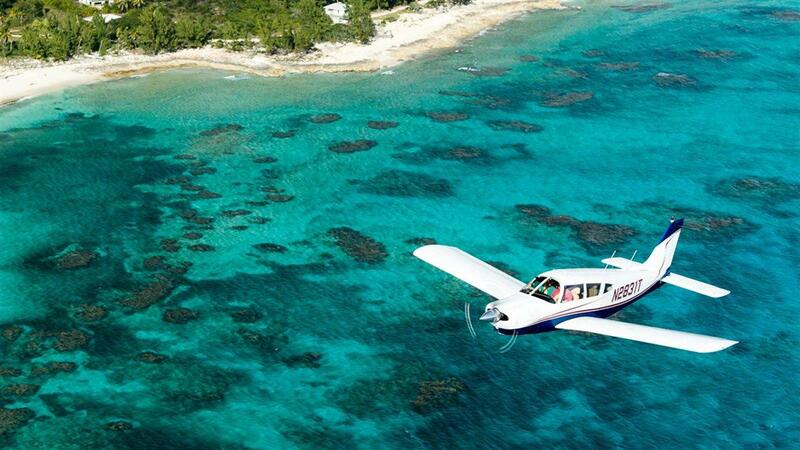 If you book your flight or cruise to St Lucia be sure to contact us and we’ll take care of the rest. There is nothing more exciting than standing at the bottom of a waterfall as you let the powerful water serve as a relaxing back massage. 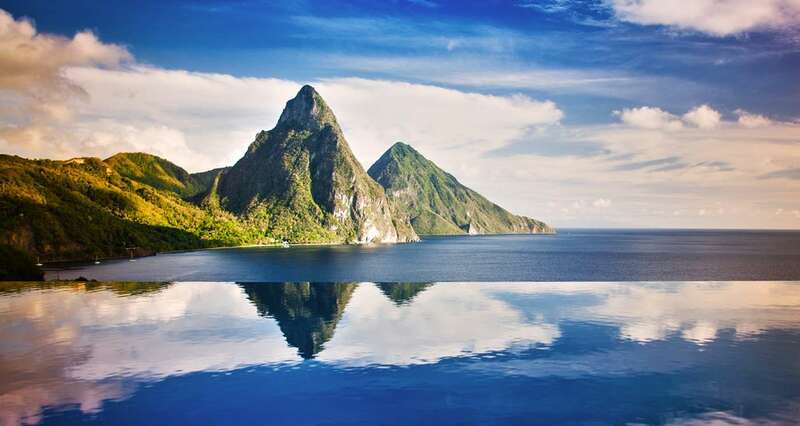 Saint Lucia is a tropical paradise that is home to pristine waters, picturesque views, and multiple impressive waterfalls. 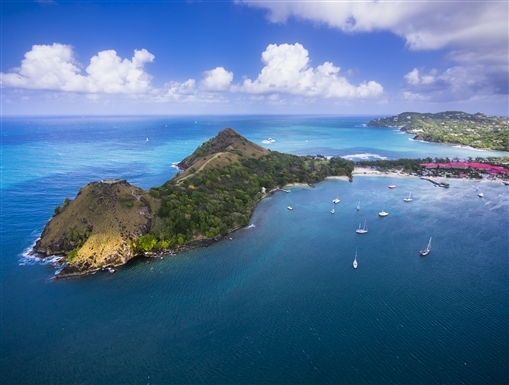 Saint Lucia provides visitors with breathtaking sites for them to enjoy, take amazing pictures of, and brag about when they get back home. The majority of Saint Lucia’s waterfalls are on the southern part of the island, but they each have their own special attraction that sets them apart from the rest. For the most popular waterfalls on the island, look no further than the following. This is probably the island’s most popular waterfall. Anxious tourists and photographers alike have long visited this site located just east of Soufriere. 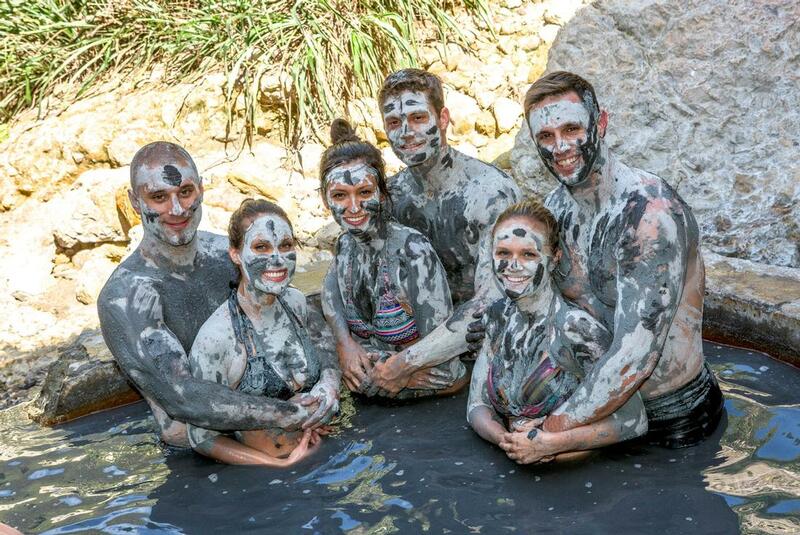 The water at the falls is supplied from the nearby Sulphur Springs which contains many minerals including magnesium, iron, calcium and sulphur. While these minerals make the falls unswimmable, they combine for a colorful waterfall. The beautiful color of the falls has made the Diamond Falls a hub for photographers looking for a unique shot. 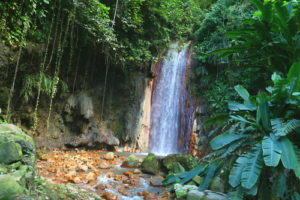 Toraille Falls is known as one of the most accommodating waterfalls. This is so because of the clear signage that makes this location easily accessible. The stunning waterfall is located near Soufriere and sends water gushing off a cliffside 50 feet in the air. The water from the falls flow into a relaxing pool surrounded by a colorful garden that gives you the feeling of being in a tropical paradise. You can also walk the nature trail that takes you through the impressive landscape and beautiful botanical garden. Also known as Dennery Falls or Errard Falls, Sault Falls is known as the island’s largest waterfall. Gushing water from 49 to 66 feet high, this is one of the island’s hidden gems. Sault Falls is not very well-known, which makes it the perfect getaway for interested travelers looking to get away from the long lines and crowded parking lots. Once visitors have made it to this secluded area, they can enjoy one of the cool pools created from this massive waterfall or go for a quick hike through the wooded area. 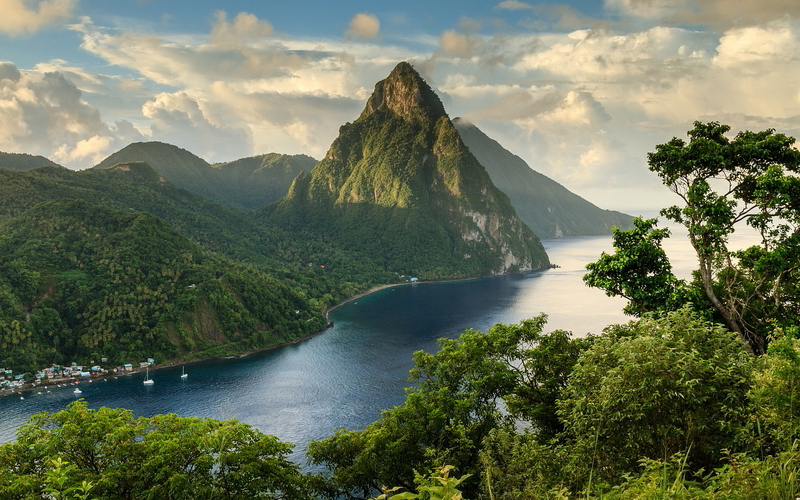 Saint Lucia is the home to many breathtaking waterfalls that attract locals and travelers worldwide. 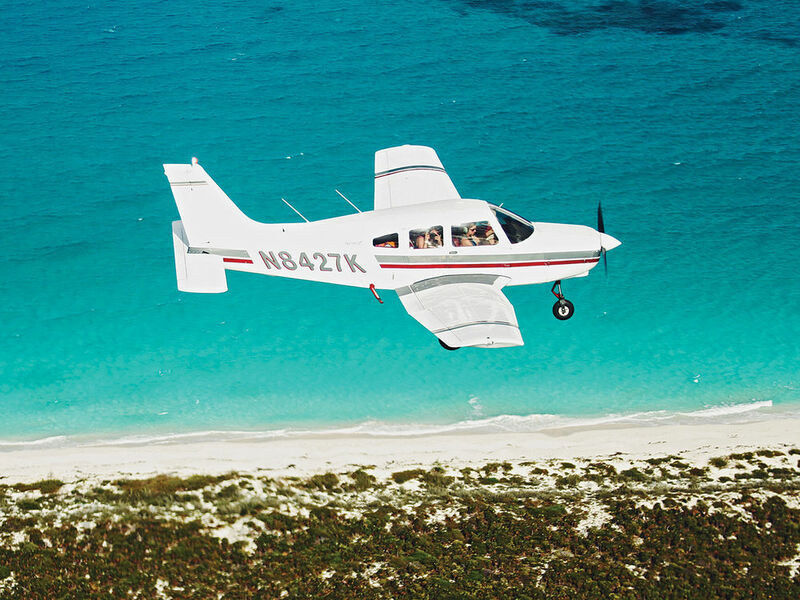 Dave Charles Taxi & Tours is a reliable taxi service near Hewanorra International Airport that can provide you with one-of-a-kind tour of all of these impressive sites. 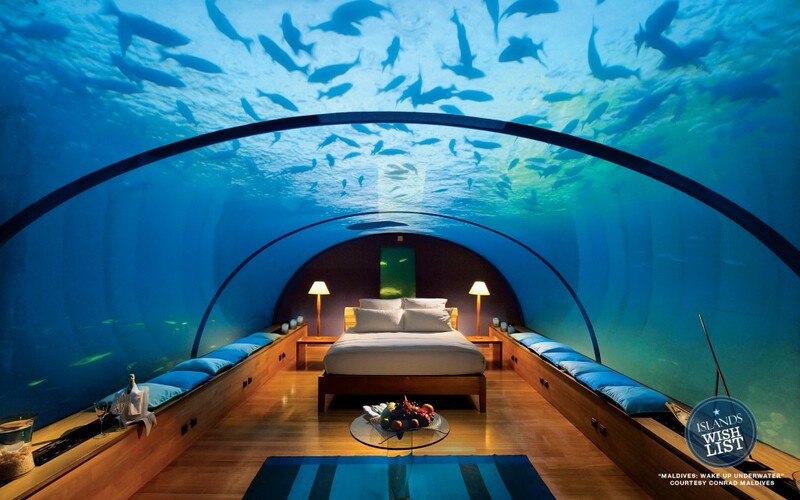 Call us today at 1-758-715-4573 or visit us online to book us for your next tropical adventure!